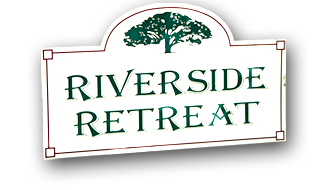 Riverside Retreat is situated on 60 acres, surrounded by the Walpole Wilderness area. Imagine sitting in your own two or three bedroom chalet looking down to the tranquil waters of the Frankland River with the background chatter of birdlife or the sound of the distant ocean surf. Prices start at $210 per night for 4 guests. Additional guests $20 extra per person per night. Prices start at $150 per night for 2 guests. Additional guests $20 extra per person per night. Tariff is for accommodation only, no meals provided. Enquire about Winter and long-stay specials. Late check-in available - please check with us first.